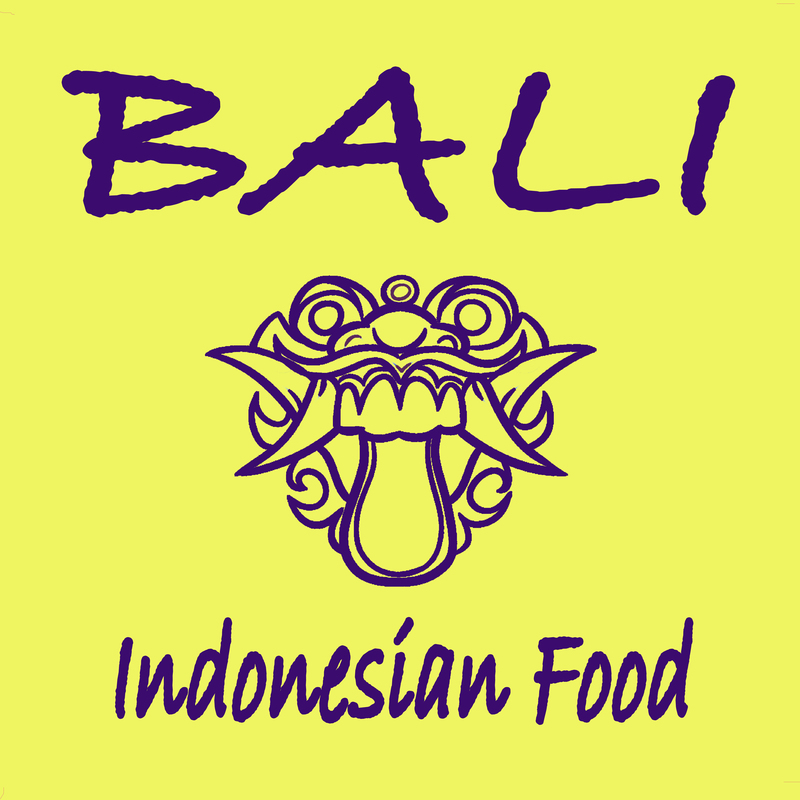 Have Restaurant Bali Indonesian Food Delivered directly to your door! Have	Restaurant Bali Indonesian Food	delivered to you, anywhere on Koh Samui! For only 100 baht! The Dutch have known since colonial days how delicious Indonesian cuisine is, and it has gained in popularity and recognition all over the world, and with its vibrant colors, complex and intense flavors, it's easy to see why. If you are a little tired of your usual Thai dishes, but still want to eat Southeast Asian, at Southeast Asian prices, here is an excellent alternative! Brought to Koh Samui and Lamai by a Dutchman, Restaurant Bali Indonesian Food is the only Indonesian restaurant on the island. Menu available for takeaway and delivery. There are currently no reviews for Restaurant Bali Indonesian Food. To add a review simply click the "Stars" on this page.